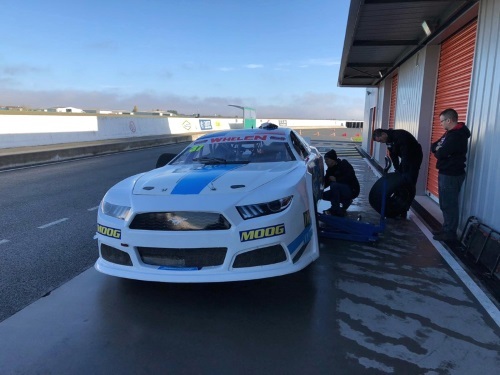 The first session of the 2019 Drivers Recruitment Program took place at Fontenay Le Comte, France on November 8-9. 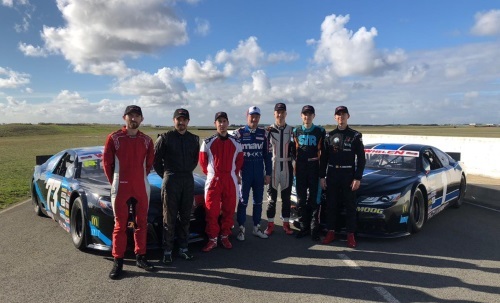 In two days of testing, 13 new drivers from 6 different countries took the wheel of a Euro NASCAR car for the first time: Alvaro Bajo, Romain Boeckler, Ben Creanor, Callum Cripps, Alexandru Cascatău, Aidan Hills, Arne Hoffmeister, Scott Jeffs, Alain Mosqueron, Thijmen Nabuurs, Alex Nevill, Romain Tamburrino and Jon Watt. 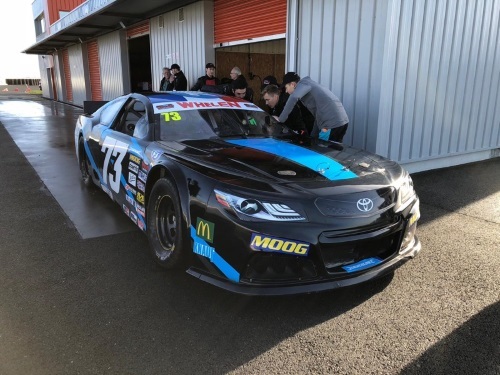 The drivers selected for the French test worked under the guidance of the NWES organization and ELITE 1 competitors Alex Sedgwick and Lucas Lasserre, completing several runs both in wet and dry conditions. 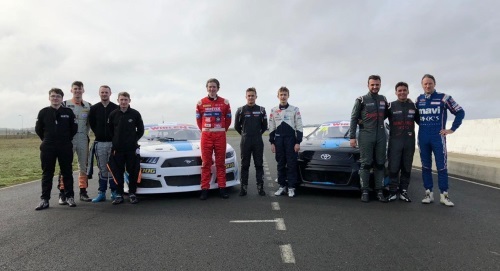 They all unanimously praised the unique character of the Euro NASCAR car and the support received from NWES. “I had a very nice day being at the wheel of this car. It has a lot of power and grip in dry or wet conditions and it needs real driving skills to go fast. In one word, it’s pure racing. 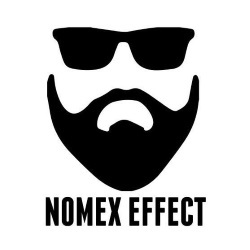 I want to thank Jérôme Galpin and his team for his presentation of the series with great shows at each meeting, Lucas Lasserre for the driving support and advice during the test and all technicians,” continued 16-year-old Romain Boeckler, who raced in the French F4 Championship in 2018. 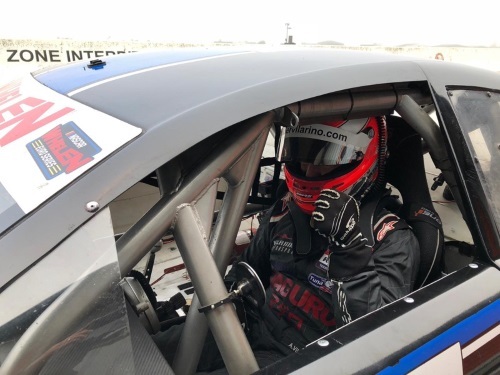 In addition to the new drivers experiencing Euro NASCAR for the first time, 3-time NWES Champion Ander Vilarino returned to a NASCAR cockpit for the first time since the end of 2015. The winningest driver in series history is working on a possible comeback and was extremely pleased with the car’s recent developments. 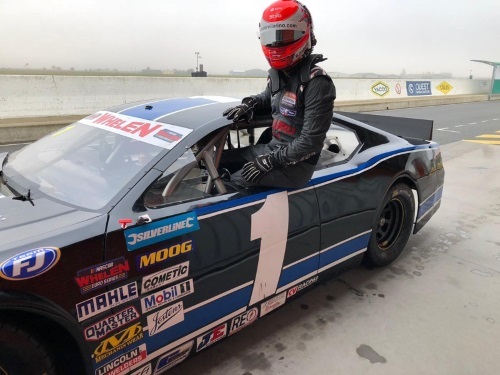 “I was thrilled to climb again in a Euro NASCAR. Some things have changed on a technical level in the car, making it faster than when I left the championship at the end of 2015, but the essence is the same: a robust car, fast and without any driver aid… pure driving. 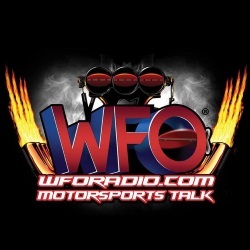 Euro NASCAR is one of the main options for next year. There’s interest in returning and the challenge would give me a lot of motivation,” said the Spaniard. 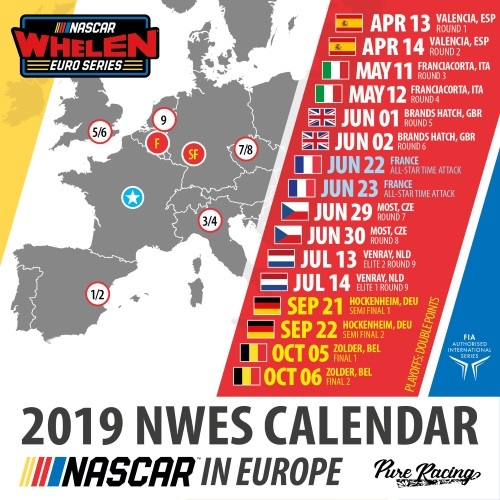 The best among the drivers taking part in the NWES Drivers Recruitment Program will receive financial support for their 2019 debut season in the NASCAR Whelen Euro Series. The next Drivers Recruitment Days will take place in Italy at the Autodromo di Franciacorta on December 13-14.